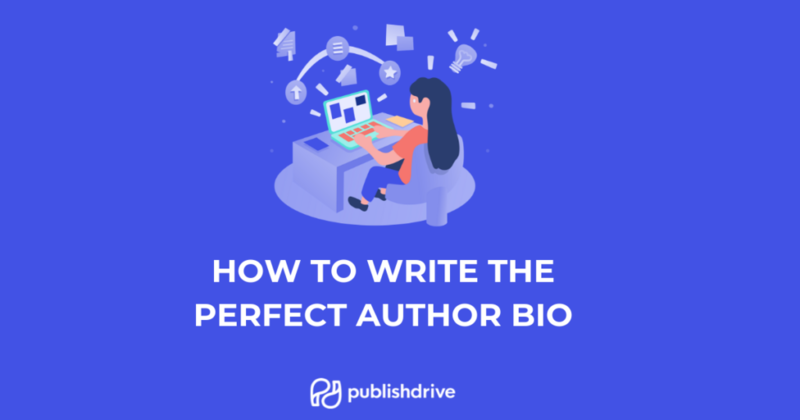 “How to Write the Perfect Author Bio” is brought to you by A.G. Billig. She is a published fiction and nonfiction author and the founder of the award-winning blog, Self-Publishing Mastery. As a self-publishing expert and author coach, A.G. Billig helps authors become successful. Her key areas of expertise are brand building, traditional media and PR, book launch events and campaigns, public appearances (including TV and radio interviews) and using metadata. Nailing down your author bio can be as daunting as writing a compelling first paragraph in a chapter or being interviewed for the first time. You may be overwhelmed by the richness of your life and have a hard time leaving things out. Or you may feel that, when it comes to anything other than your books, you’ve got nothing interesting to say. 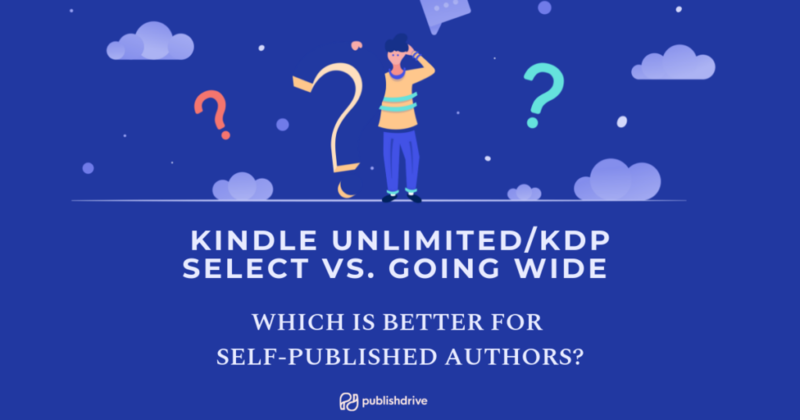 In any case – this is an important part of your author business that you shouldn’t overlook. A great bio can serve as the foundation of your brand and help readers relate to you.